Established in 2009, our pursuit has always been to provide high quality service and products at the lowest prices possible. In May 2013 our partner company, Global Alliance, [an alignment, suspension, and general mechanical service shop] opened its doors with the same mission. Fast forward to January 2016 through present day, and we have since expanded our small business by opening a second Global Tires Plus location to serve the needs of our customers on the south end of Gwinnett County, with Many More to Come! The second Global Tires Plus and Global Alliance are now located off of Indian Trail Road in Lilburn, while the flagship Global Tires Plus store remains located on Petty Road in Lawrenceville. Our stores are equipped with state of the art equipment and as always, our work is guaranteed. All of our products are backed up by a manufacturer's warranty. Our stores cater to all tire sizes and equipment, from Bentleys to Junk Yard Beaters - we have seen it all. 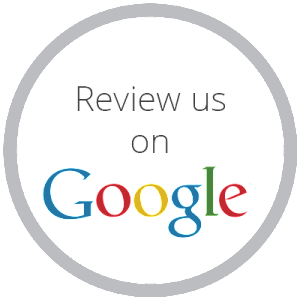 We maintain a clean and friendly atmosphere for all of our customers,new and old, and we greatly appreciate the referrals our customers give to their families and friends. Thank you, our loyal customers, for voting us BEST TIRE STORE IN GWINNETT in the year 2015 , 2016 and 2017! We will continue providing the best service for the best prices for many years to come!